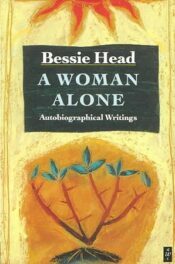 One of the most enduring myths on the Nigerian femme fatale – mammy-water, ‘winch’ or husband-snatcher – has to do with the cooking of fish stew … A woman can do what she likes with a man when she knows how to satisfy his appetite for food. 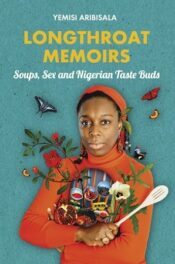 Long throat Memoirs presents a sumptuous menu of essays about Nigerian food, lovingly presented by the nation’s top epicurean writer. 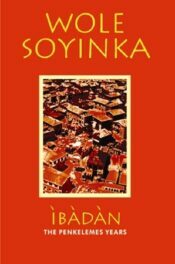 As well as a mouth-watering appraisal of the cultural politics and erotics of Nigerian cuisine, it is therefore a series of love letters to the Nigerian palate. From innovations in soup, fish as aphrodisiac and the powerful seductions of the yam, Long Throat Memoirs examines the complexities, the peculiarities, the meticulousness, and the tactility of Nigerian food. 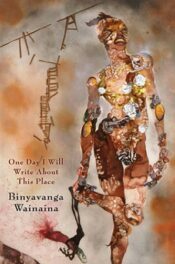 In this vivid and compelling debut memoir, Wainaina takes us through his school days, his mother’s religious period, his failed attempt to study in South Africa as a computer programmer, a moving family reunion in Uganda, and his travels around Kenya. The defining experience of Chinua Achebe’s life was the Nigerian civil war, also known as the Biafran War, of 1967–1970. The conflict was infamous for its savage impact on the Biafran people, Chinua Achebe’s people, many of whom were starved to death after the Nigerian government blockaded their borders. 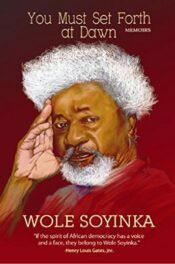 He took the Biafran side in the conflict and served his government as a roving cultural ambassador, from which vantage he absorbed the war’s full horror. 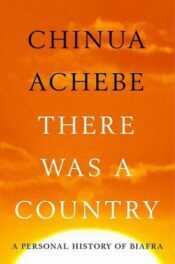 Immediately after, Achebe took refuge in an academic post in the United States, and for more than forty years he has maintained a considered silence on the events of those terrible years, addressing them only obliquely through his poetry. 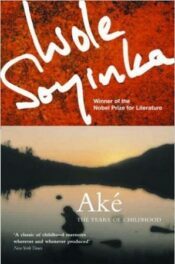 Now, decades in the making, comes a towering reckoning with one of modern Africa’s most fateful events, from a writer whose words and courage have left an enduring stamp on world literature.